"What Does 'Power Bottom' Mean?" 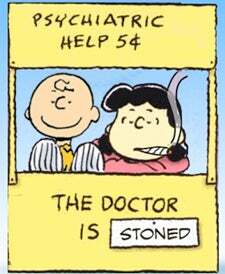 It's time for another installment of Pot Psychology, the biweekly "advice" column in which we attempt to solve everyone's problems with an herbal remedy. What Does "Power Bottom" Mean? from Pot Psychology on Vimeo.